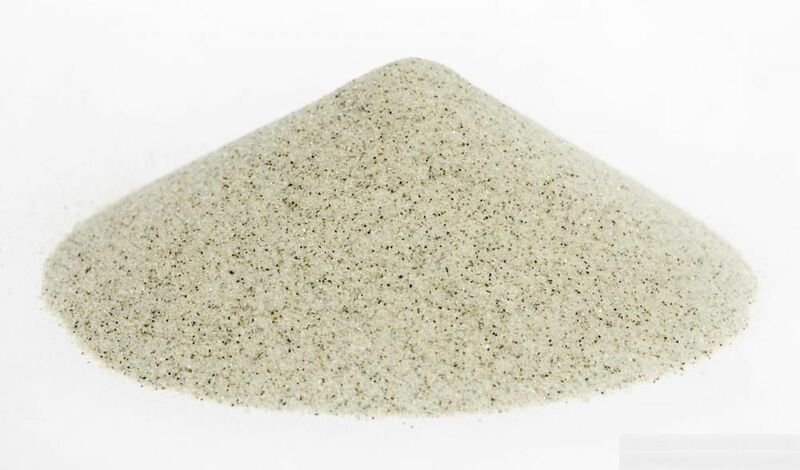 We are counted among the proficient Traders and Exporters of Concrete Silica Sand. The Concrete Silica Sand offered by us is procured from reliable vendors in the market. The Sand offered by us is processed using high quality compounds and the latest technology. Owing to our brilliant logistics network, we are capable of delivering bulk orders of the Sand within the promised timeframe.